Dominica and West Indies off-break bowler Shane Shillingford has been suspended by the International Cricket Council (ICC) from bowling in international cricket. His team-mate Jamaican Marlon Samuels has also been prohibited from bowling quicker deliveries in international cricket. 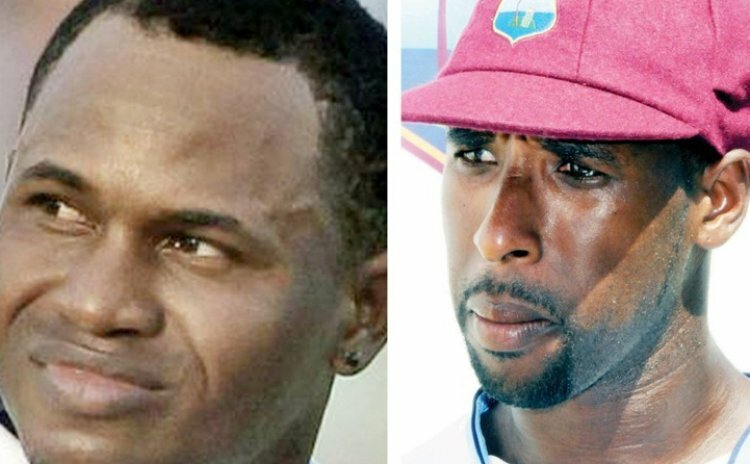 Shillingford and Samuels were reported for suspect action on November 16, during the recent second Test against India in Mumbai. The two then underwent biomechanical analysis in Perth, Australia on November 29. Shillingford and Samuels are currently members of the West Indies team on tor of New Zealand. An ICC statement said that an independent biomechanical analysis had revealed that for both Shillingford's standard off-break delivery and his doosra, the amount of elbow extension in his bowling action exceeded the 15 degrees' level of tolerance permitted under the ICC regulations. Shillingford will remain suspended until new analysis proves his action has been corrected. The analysis on Samuels' action showed that his standard off-break delivery was legal but the quicker delivery exceeded the prescribed levels of tolerance. In December 2010 Shillingford was suspended from bowling in international cricket, a month after being reported for a suspect bowling action on West Indies' tour of Sri Lanka. He underwent remedial action on his bowling and was cleared by the ICC in June 2011.